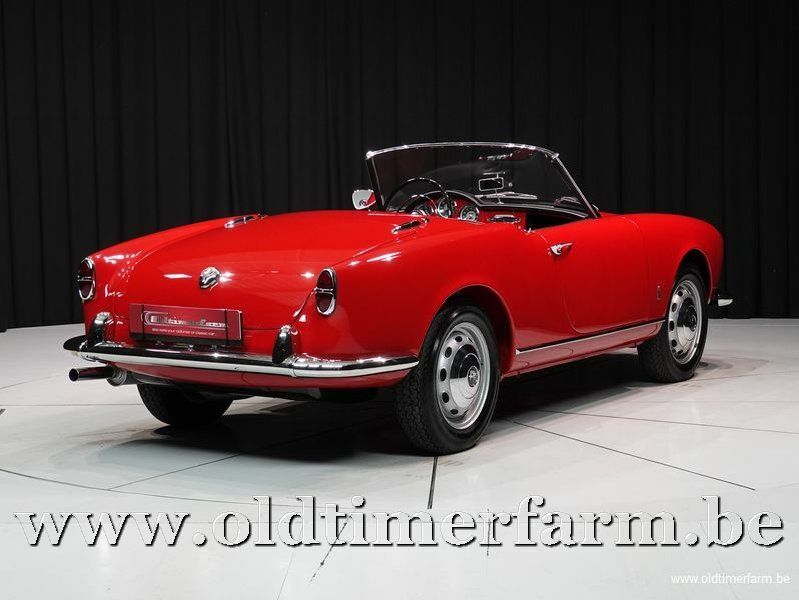 This Alfa Romeo Spider series 1 was built in 1957 for the American market. First registration in the US in 1958. The car is matching numbers and very rare!!!! It was completely restored on behalf of the current owner. The restoration was documented by means of an extensive photo report, a part of which can be viewed below. The car has recently been inspected and registered in Belgium. 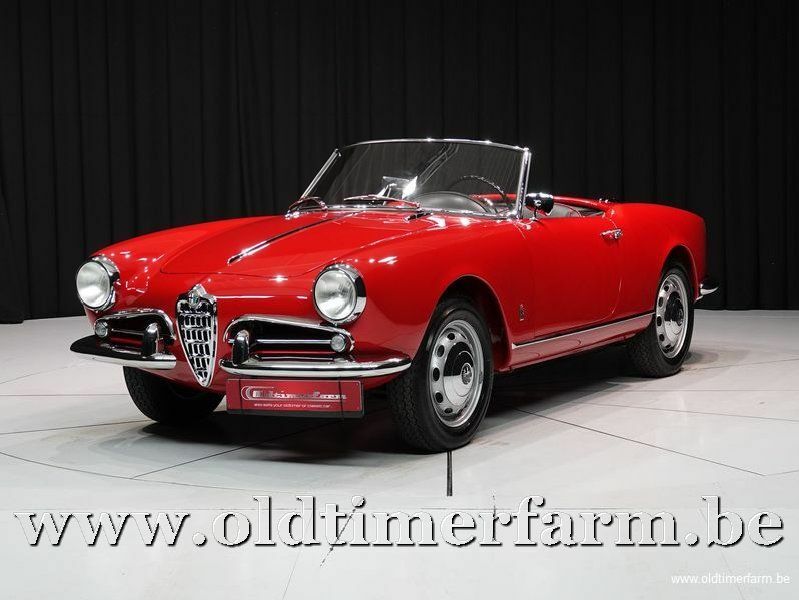 This Alfa Romeo is very well restored in very good condition and ready for use. Do not hesitate to contact us for additional information or come and see it in our showroom in Aalter, Belgium. The Alfa Romeo Giulietta (series 750 and 101) was manufactured from 1954 to 1965. The Giulietta was introduced at the Turin Motor Show in 1954 and almost 132,000 were built in the Portello factory in Milan.